Why should I get this deal? What’s the difference between FTL and Hunter.io? And what’s the difference between FTL and Clearbit? What’s the difference between FTL and Quickmail, Reply.io or Mailshake? Can I send emails from FTL? We have officially launched the Prospector tool on Product Hunt! 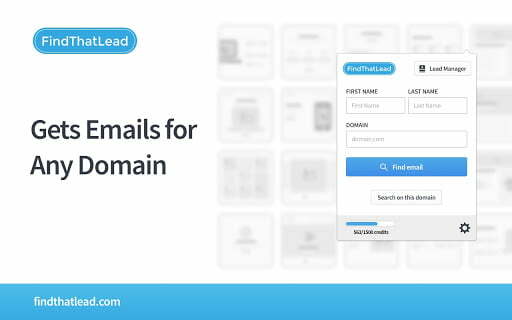 FindThatLead Prospector is the best way for finding emails based on your needs. 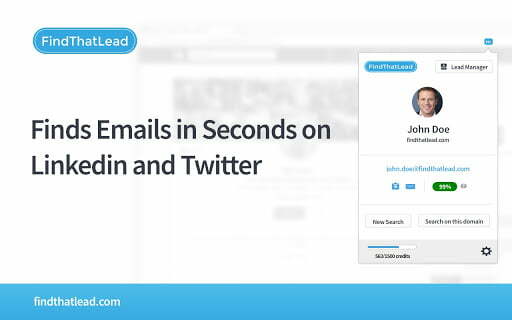 You will get qualified leads for your entire sales team in seconds. Hunter.io is a great tool, is just that FindThatLead is different. They are too focused on getting leads from LinkedIn, while we generate our database with a lot of data from many reliable sources. The forever free plan we are offering for Product Hunt gives you more credits that Hunter.io’s free plan. And if you compare paid plans, you’ll get a lower price per lead with us. Clearbit does a lot of great things, all together. But that’s one of the main differences with FindThatlead. Clearbit has a lot of tools that make it great for the enterprise. We are more focused on smaller companies, growth hackers and startups. If you compare pricing, you’ll see why… Clearbit’s lower pricing plan for a prospecting tool alone starts at $999/month. You can get the Prospector (and other tools) for free with the Product Hunt deal we are launching today. And if you decide to upgrade in the future, our biggest plan is at $399/month so you will always be paying a much lower price per lead using FindThatLead. Quickmail, Reply.io and Mailshake tools are more about sending emails, not so much about prospecting. 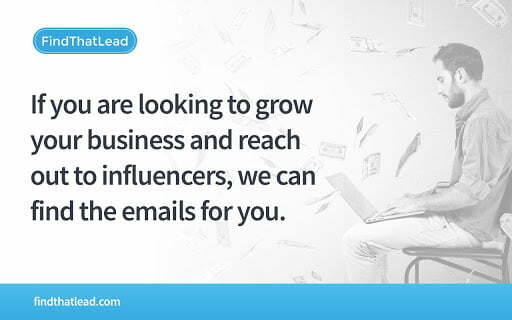 They are great tools to help you set up a cold email campaign, but you’d still have to upload a list of leads in there… That’s what FindThatLead is great at: getting you more leads you can sell to. If you have doubts about the Prospector or you want to know how the other tools work, you can check an special page we made for all our clients: the Tutorials page, which includes videos you can use to learn about. 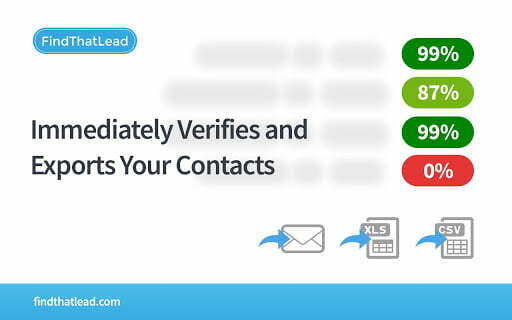 Right now FindThatLead only lets you search, generate and download lists of qualified leads. You won’t be able to send actual emails using our software… yet! We are currently working on new features to personalize, send mass emails and follow up with your prospects. You will be notified when we launch this tool. Contact us though the website chat. Contact us through our Facebook or our Twitter profiles.